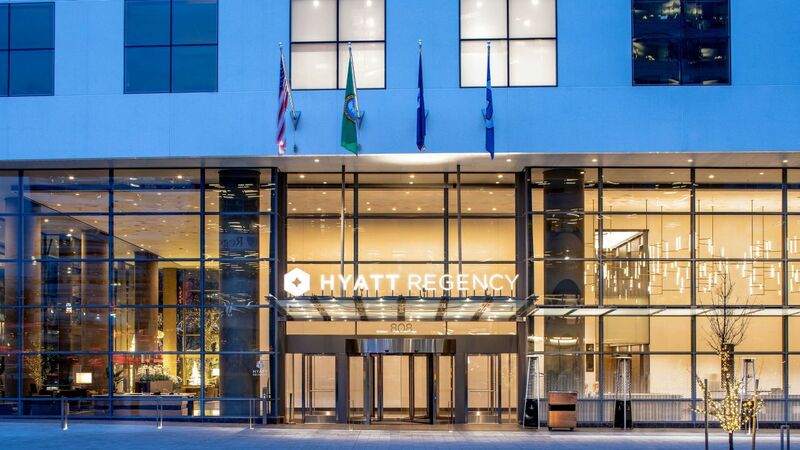 Located in the heart of downtown Seattle, Hyatt Regency Seattle is just a five-minute walk from the Washington State Convention Center. 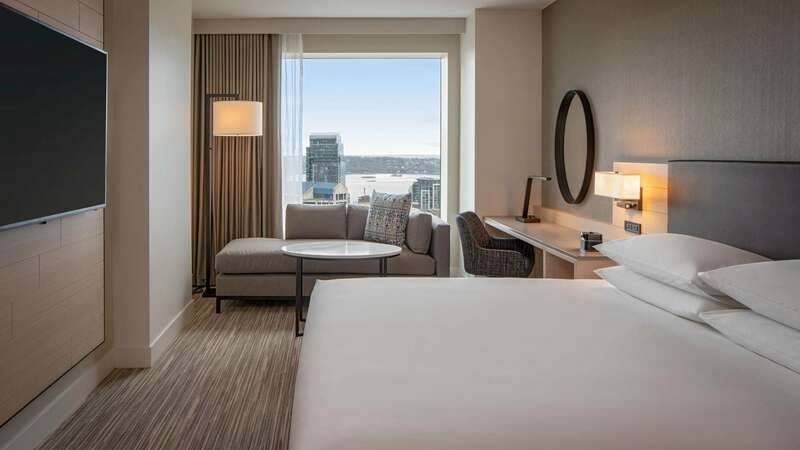 Stay within a mile of Seattle’s must-see attractions, including the Space Needle, Chihuly Garden and Glass, Pike Place Market, and more. 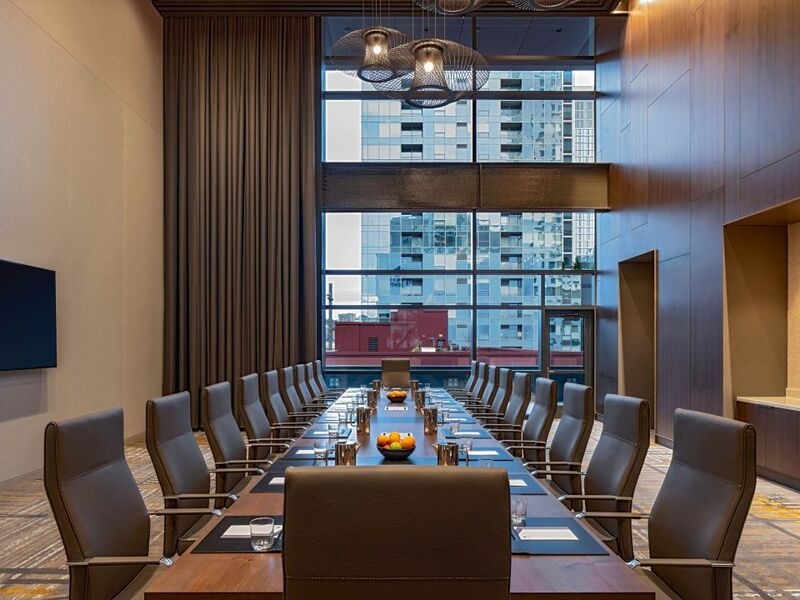 We offer 52 meeting rooms—spanning 103,000 square feet—that can be customized for your next event. 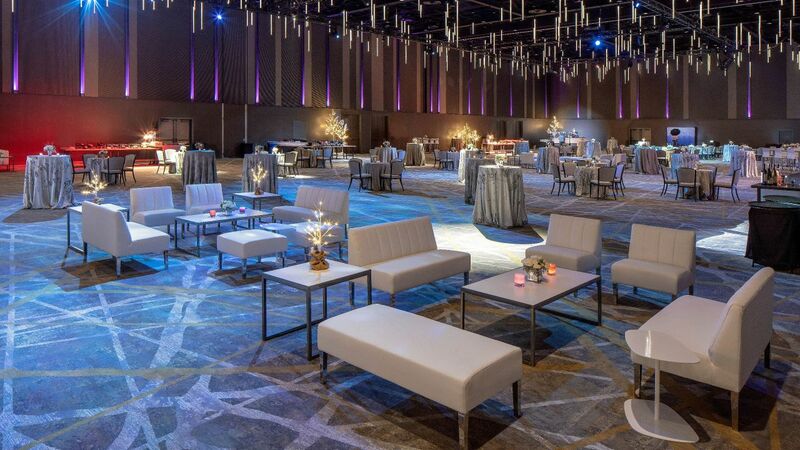 For grand events, opt for one of two large ballrooms—each with more than 19,000 square feet of function space. 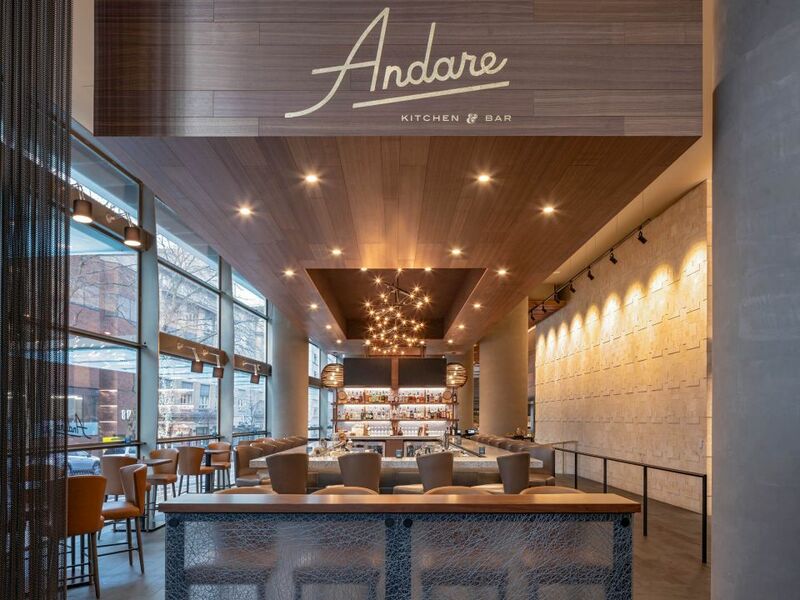 Andare Kitchen + Bar is Italian done right in an approachable fast-casual setting. 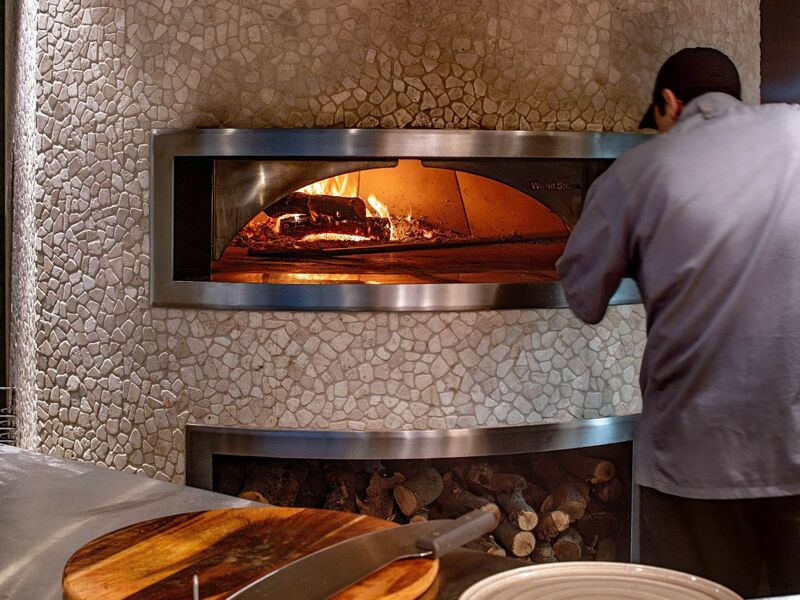 From wood-fired pizzas to fresh salads comprised of local ingredients, visit our restaurant for an unforgettable lunch, happy hour or dinner experience. 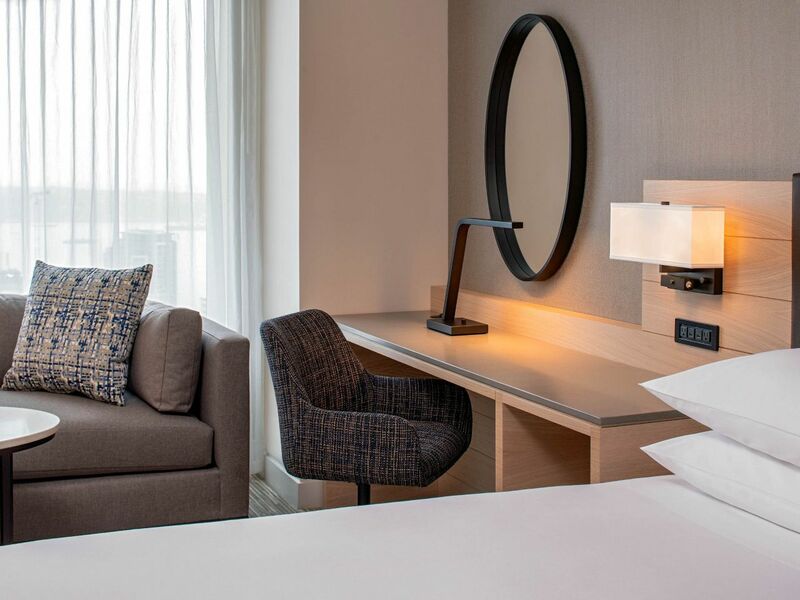 From your room, admire stunning views through floor-to-ceiling windows. 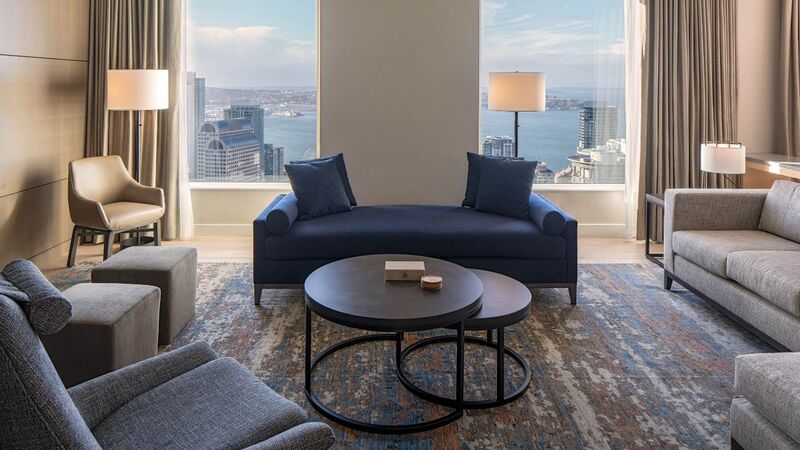 To enjoy sweeping views of the Seattle cityscape from our club-level patio, opt for a Regency Club room. 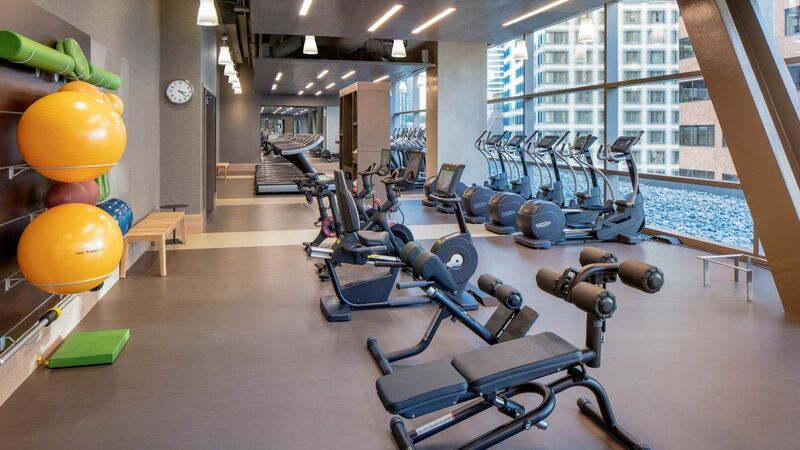 Work out at our expansive 24-hour StayFit® Fitness Center, outfitted with Peloton bikes and other Technogym state-of-the-art cardio and strength equipment. 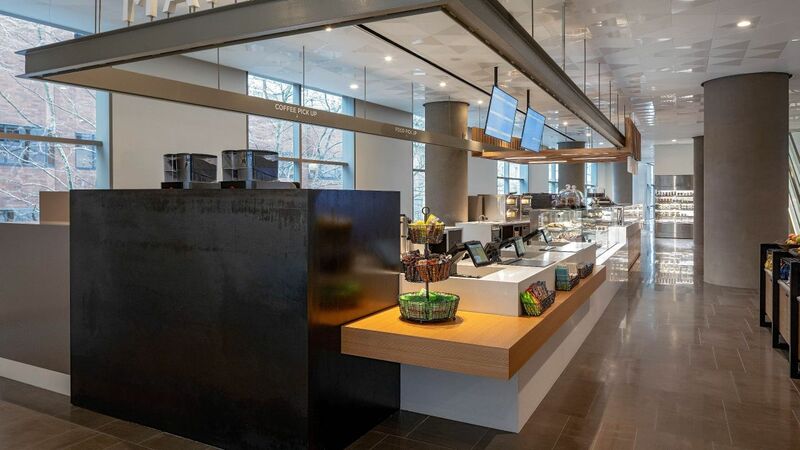 Our hotel features a variety of food and beverage options, including a fast-casual Italian-style trattoria, Andare Kitchen & Bar; locally renowned steakhouse, Daniel’s Broiler; and The Market, open 24 hours for grab-and-go items with café seating. 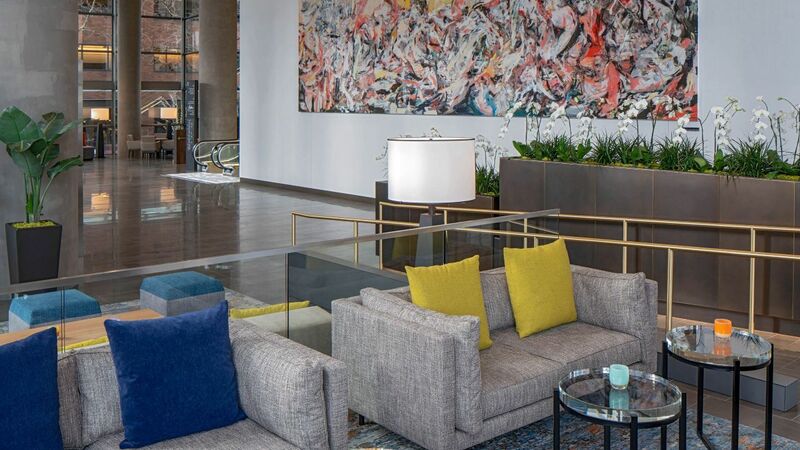 As the largest hotel in the Pacific Northwest, we offer 103,000 square feet of flexible indoor meeting space, just steps from the Washington State Convention Center. 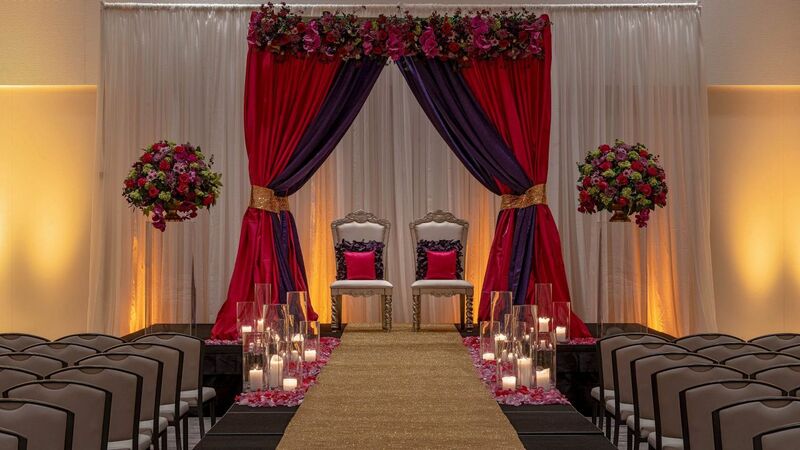 Say “I do” in the heart of downtown Seattle. Choose from a variety of wedding venues within our hotel, ideal for intimate gatherings or sprawling receptions. 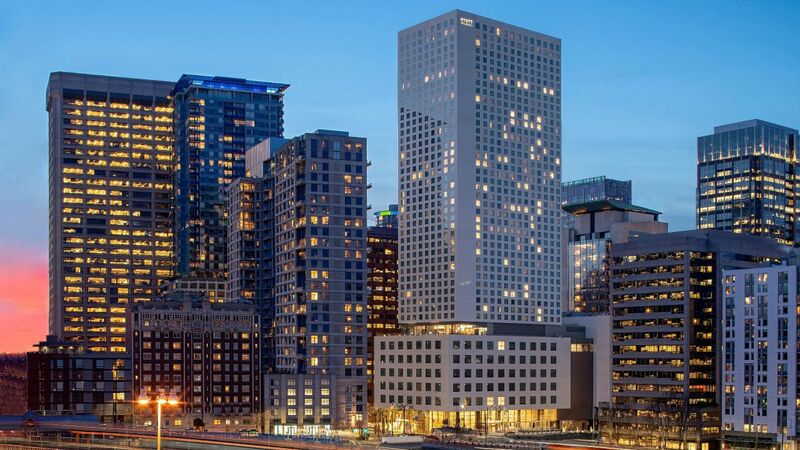 What else is happening at Hyatt Regency Seattle?